Want the London look? Outline your eyes with waterproof, smudge proof drama. 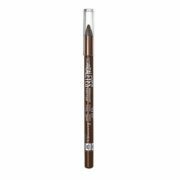 Rimmel London brings you Scandaleyes Kohl Kajal Liner in intense, Brown. The long lasting colour won’t run or smudge from day to night. 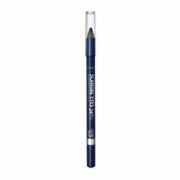 This soft, precision Kohl Kajal liner glides on smooth and creamy. The waterproof formula withstands tears, sweat, humidity, rubbing – and whatever else the night might throw at you! Apply Scandaleyes Kohl Kajal Liner around the top and bottom of your lash line. For an edgy look, blur the line over the eyelid, then blend with your favourite Rimmel London eyeshadow. You’re ready for a night of clubbing! 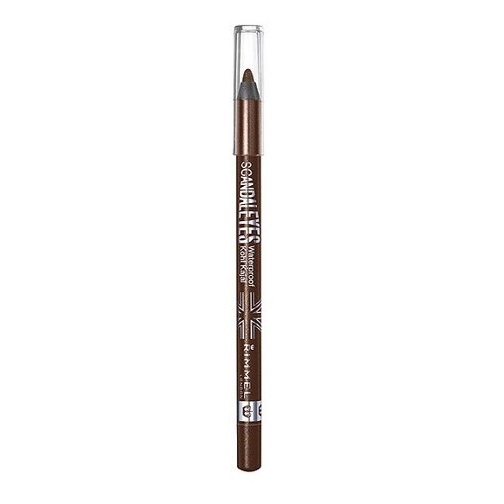 Brown Kohl eyeliner is an essential makeup tool that no girl should be without. 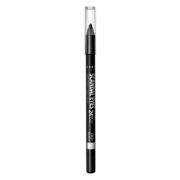 Scandaleyes Kohl Kajal Liner adds extra drama to eyes, with no runnin, no smudgeing. What a great little present for your bff, your sister or your mum! Rimmel London is an inner confidence that how we look is always cool, irreverent, never predictable and always evolving.